It’s that time of year again, when Japan explodes with vibrant pink cherry blossom for 2 short weeks while the whole country takes a well-earned time to slow down. The weather has been a little warmer than usual this year, so cherry blossoms are expected to start blooming towards the end of March and into early April for most of the country. The atmosphere at this time of year is infectious, with parks packed to the seams with groups of people enjoying barbeques, bento boxes and group activities amongst the beautiful backdrop of slowly falling pink petals. If you’re lucky enough to be visiting Japan during this season, make sure to get yourself to a hanami party in a nearby park during your time. Even during weekdays you’ll find many young and old folk enjoying the view together. 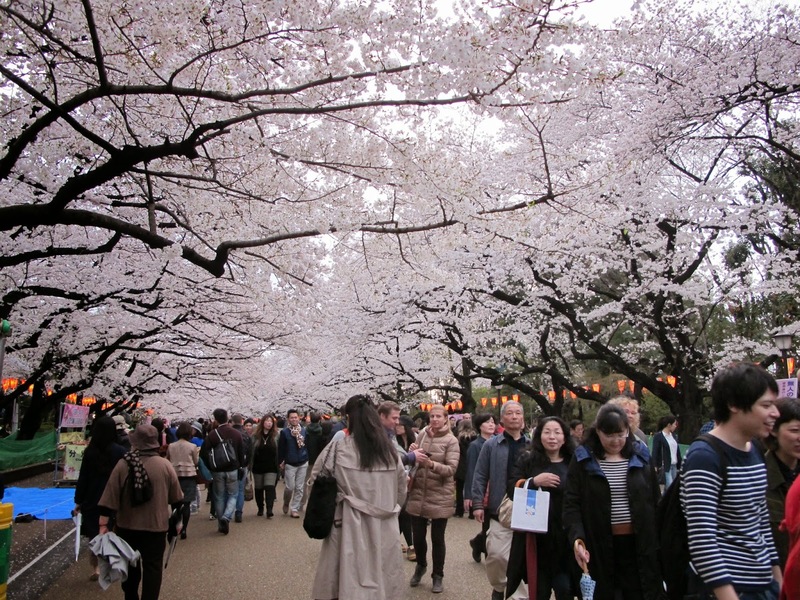 Some of the best places to view the blossoms are Ueno Park in Tokyo (above), Nagoya Castle in Nagoya, Daigo-ji Temple in Kyoto or pretty much anywhere near Nara. Although don’t let that put you off, you can see sights of incredible beauty almost anywhere in Japan at this time of year. 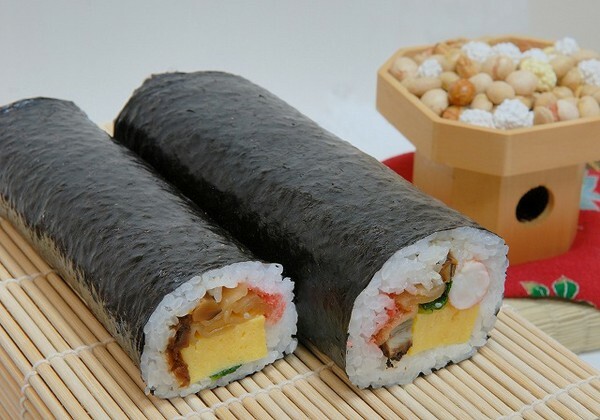 This entry was posted in Uncategorized on March 20, 2019 by tastejapan. Setsubun (節分) is the day before the beginning of spring in Japan. The event takes place on February 3rd every year. According to the Japanese lunar calendar, this is the last day before spring starts (although it’s still very cold in most parts!). On this day, it is said that the spirit world is the closest to the real world, and as such strange events and “demons” may appear. This entry was posted in Uncategorized on February 3, 2019 by tastejapan. All of you from the Northern Hemisphere are more than aware that winter is here right now! S why not celebrate? 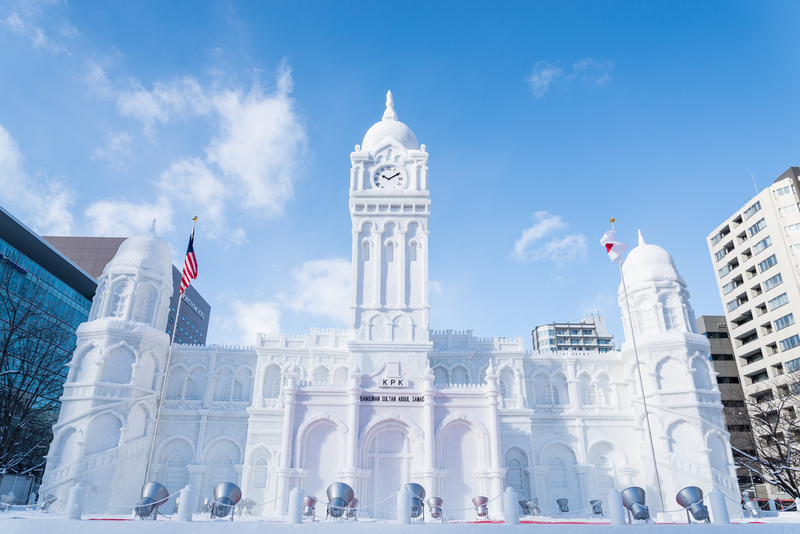 The most northern island of Japan (Hokkaido) is covered with snow for longer periods of time during winter and its main city of Sapporo hosts annual snow festival: the world’s greatest winter wonderland. This year the festival will be held from Thursday, 31st January (today!) to Monday, 11th February and boasts wonderful ice and snow sculptures from artists from around the world. More than 2 million people flock north to attend the festival every year and possibly catch some skiing or snowboarding nearby in what is considered one of the best places in the world for the sports. Hokkaido is a A truly amazing experience! This entry was posted in Uncategorized on January 31, 2019 by tastejapan. Boxes were sent out yesterday and here’s this months’ exclusive snack write-up for those of you receiving your boxes in the next few weeks! As usual, use the password from the included newsletter to access a whole bunch of interesting information regarding the included snacks at the link below. This entry was posted in Uncategorized on January 27, 2019 by tastejapan. Happy New Year all the way from Japan! Have a great New Year period! This entry was posted in Uncategorized on January 1, 2019 by tastejapan. Boxes were sent a little earlier this month and should be arriving from early-mid January onwards to account for the Christmas post rush. Here’s this month’s extra snack information that can be viewed by entering your password from the included flyer! This entry was posted in Uncategorized on December 26, 2018 by tastejapan. Have a great day with family and friends wherever you may be! Enjoy! This entry was posted in Uncategorized on December 25, 2018 by tastejapan.